After just three months on the job, White House communications director Mike Dubke is out. The seasoned Republican operative was one of the few staffers respected by establishment Republicans in Washington, D.C., but was ultimately unwilling to continue to try to shape a daily narrative for the Trump White House. Dubke resigned on May 18, according to Axios’s Mike Allen, after taking the job in March. 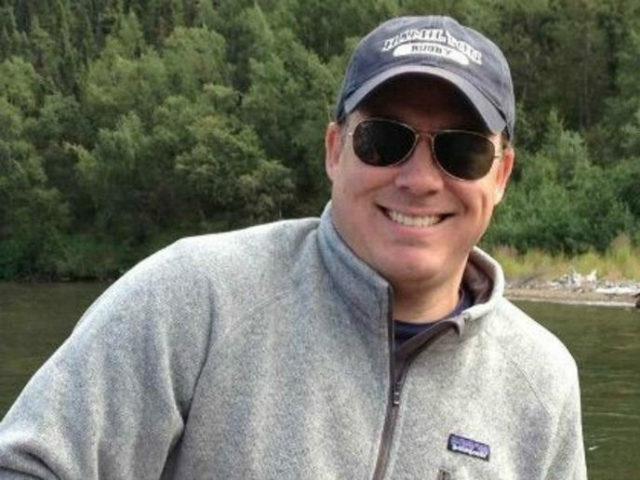 He was viewed as a professional close to White House Press Secretary Sean Spicer and Chief of Staff Reince Priebus, both familiar with the workings of Washington, D.C. Mainstream media reporters also respected Dubke’s background as a behind-the-scenes operative who worked in Karl Rove’s orbit. But Trump loyalists never trusted Dubke, seeing him as an establishment figure who didn’t understand the president’s strengths. Communications professionals in Washington view Dubke’s job as impossible as President Donald Trump sets most of his communications strategy himself on Twitter while leaving staffers to fill in the gaps.